Have a victorious year everyone!!! I also received that message from a friend. Anyway, I hope you had a blast celebrating 2012. Have a wonderful year ahead! 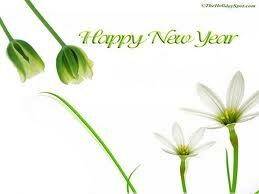 Wishing you the best in 2012. May the promise of each of the months be true for you.